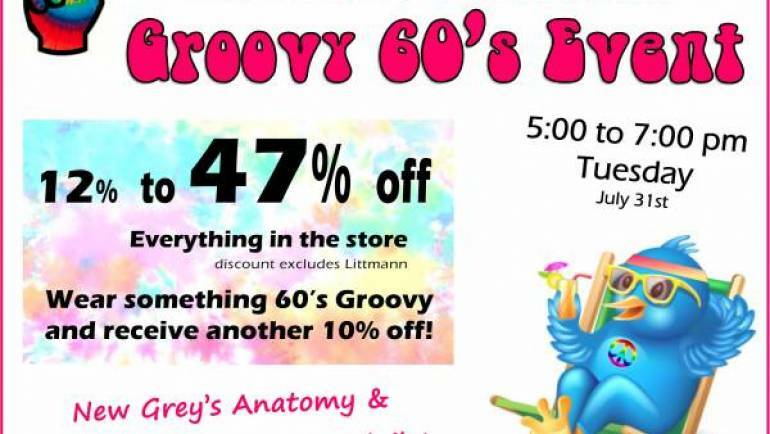 SIZZLING SUMMER – FEELING GROOVY??? Did You Know that Greg’s Uniforms is on YouTube? YES! 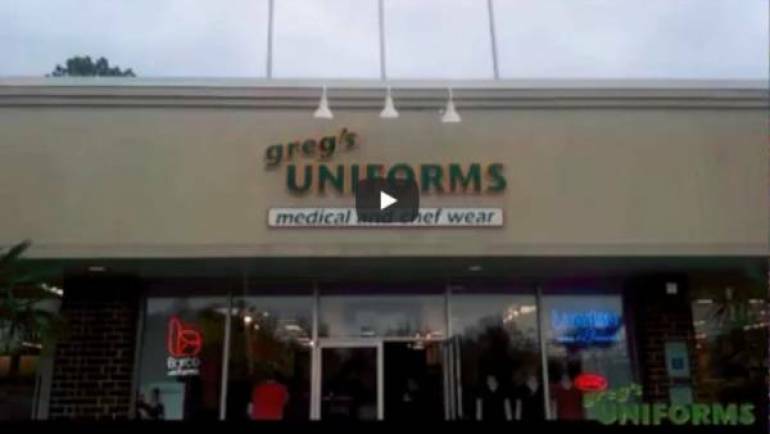 Subscribe to our channel at Greg’s Uniforms Wilmington, where we will have informational videos about questions you have asked us plus just plain FUN stuff that we have going on. Here we go!